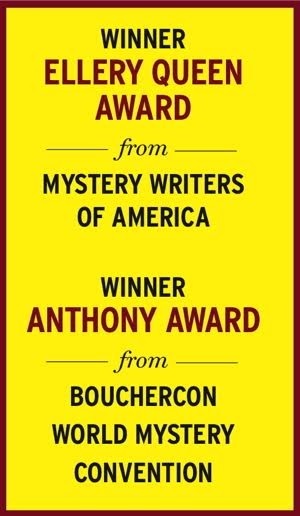 Michigan magazine editor David Loogan, as readers knew him in Harry Dolan’s previous two novels, Bad Things Happen and Very Bad Men, was always a little enigmatic. So, in this prequel to those efforts, it may not be too much of a surprise to find him living in Rome, New York, the owner of a pickup truck with the words “David Malone: Home Inspections” on its side. The Last Dead Girl opens with the 26-year-old Malone (his birth name) accused of murder. Jana Fletcher, his ten-night stand, has been found dead in the apartment they were sharing. The detective on the case, Frank Moretti, releases him from custody for lack of evidence, but Moretti is not the only one keeping an eye on the home inspector. The true killer has been watching Jana’s apartment from a perch in the woods beyond the backyard and intends on making Malone his next victim. Meanwhile Malone is conducting his own investigation, hunting down clues to help him understand why Jana was killed. 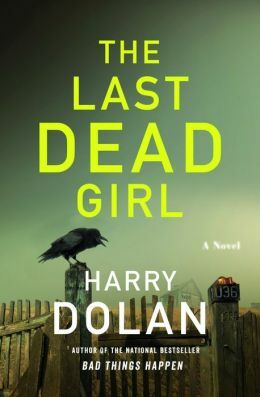 With The Last Dead Girl, Dolan takes the reader to places much nastier and more heartbreaking than any he has shown us before. And he unspools Jana’s story slowly and carefully, using all the thread. Loogan’s backstory is compelling, but her past holds secrets that are truly haunting. Malone learns of a previous murder that Jana was obsessed with, and senses a conspiracy when he discovers Moretti was connected to that case, too. By the time he learns the truth, and confronts Jana’s killer, it’s more than understandable why David Loogan left David Malone, and New York, behind. "There is no more popular prisoner in the [Prison de la] Sante. His mail is enormous. His poules shower gifts upon him. Next time he stabs someone they will promote him to the Legion of Honor. My presence in Paris has not been altogether fruitless."